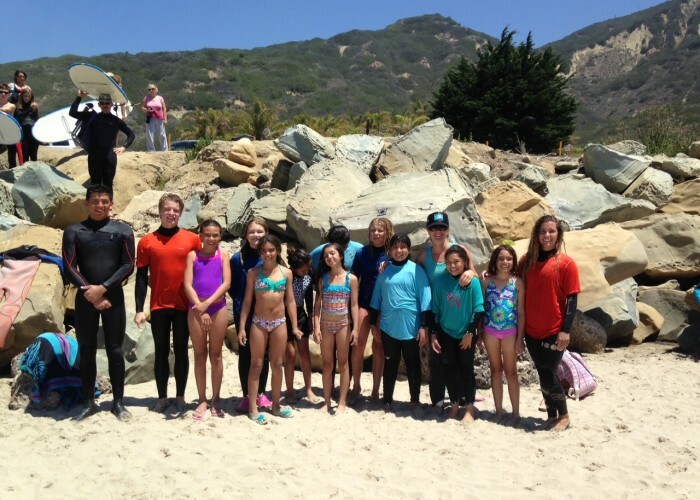 Kid’s Surf Camp 2019 – Pick Up/Drop Off Weekly Sessions! Are you needing the convenience of child pick up and drop off? We are offering 2 weeks this summer season to 6 kids maximum each week. Lunch is provided at a number of delicious Ventura locations. Give your child the length of a week to really develop their skills while providing you, the parent, the day covered! 6 kids Max at your desired location. Must be above 10 years old. Summer Camps start mid June and end in August. Private camps and special classes are always available to suit your needs. All our instructors are highly qualified to ensure your child has the most efficient, fun and, most importantly, safe time out surfing. 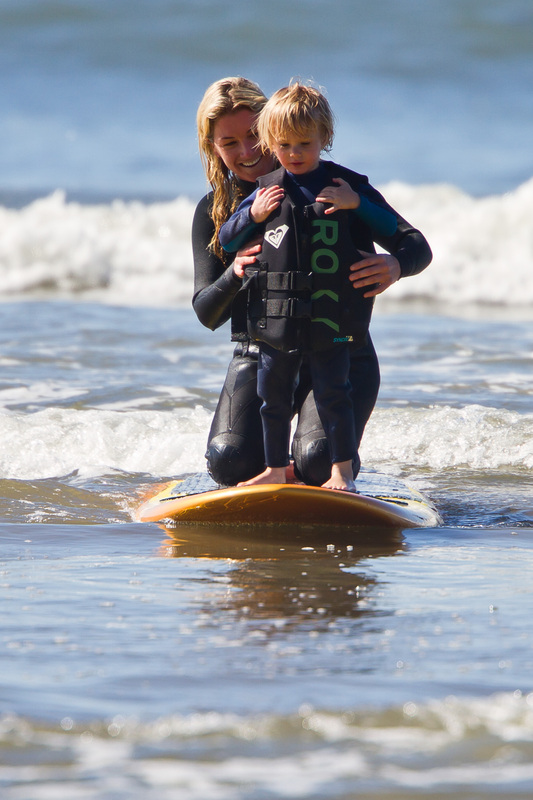 Children will learn surf etiquette, ocean safety and all the important basics to riding waves. We provide all boards, wetsuits, life vests for our “mini” campers, and can guarantee your child will have a great time. Our student ratio is 3:1 unless we have “tiny” campers who need special attention with a 1:1 ratio. All ages and parents are welcome. Check out what the little groms have been up to and get a feel for what your child might like! 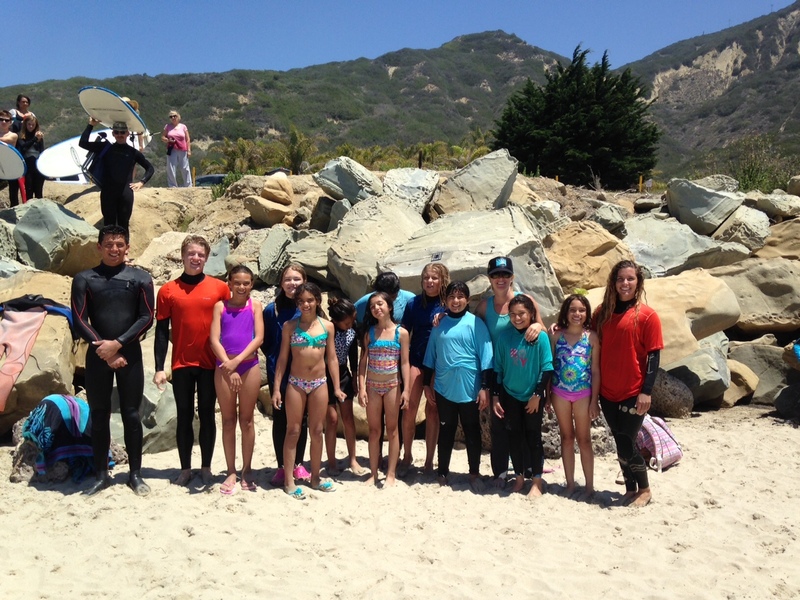 Surf camp with Mary is an excellent way for your child to learn to surf in a safe, happy and uplifting environment. Surf’s up! A full payment of $550 deposit reserves your child’s spot for the entire week. Full payment is due 14 days prior to the start date of your camp. After application and full payment are received, a confirmation package will be e-emailed to you with our liability waiver which needs to be signed and returned to Mary Osborne prior to start of camp. No refunds or credits after surf camp session has started or less than 24 hours prior. For late arrivals or if you need to leave surf camp early, there is no partial refund. No shows will not be eligible for a refund. There is no refund if the student doesn’t like surfing or is intimidated by the ocean. Exceptions to our policy cannot be made for any reason whatsoever, including personal injuries, political upheaval, natural disasters, emergencies or weather. If Mary Osborne Surf must cancel a Summer Surf camp – due to insufficient enrollment or dangerous surf conditions in any week or day of camp-, all payments received will be refunded in full. 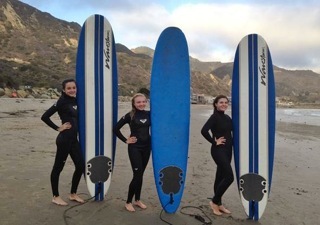 All Summer Surf Camp parents must provide a signed Liability Waiver and registration form upon sign up.